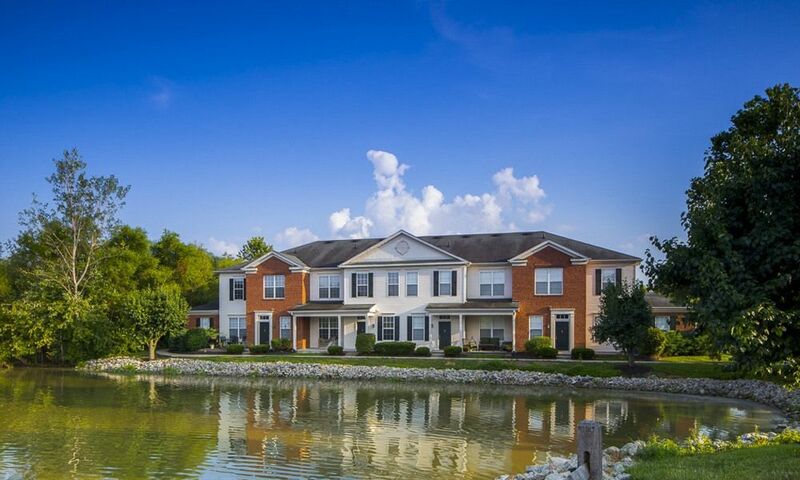 The beauty of The Preserve at Beckett Ridge’s grounds can’t be summed up by just words. 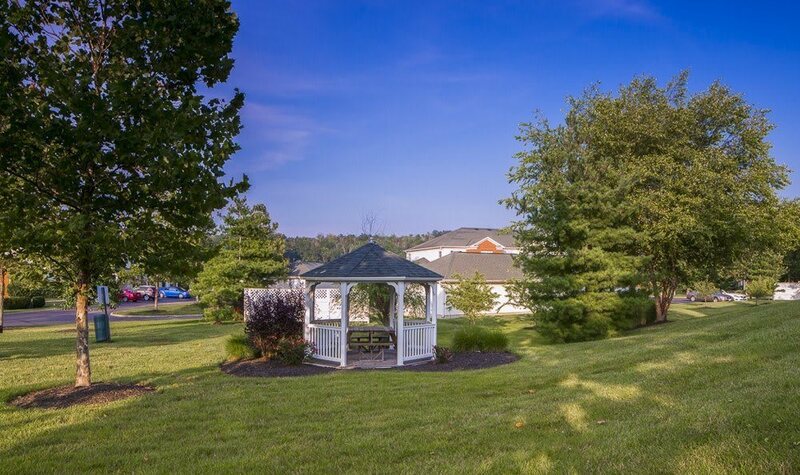 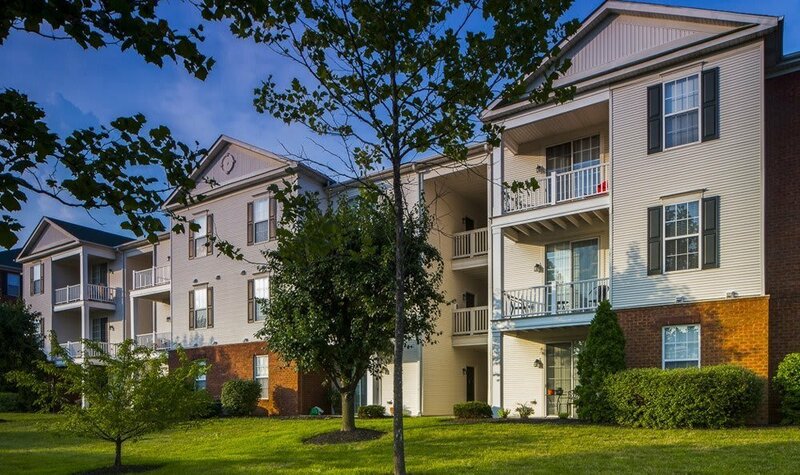 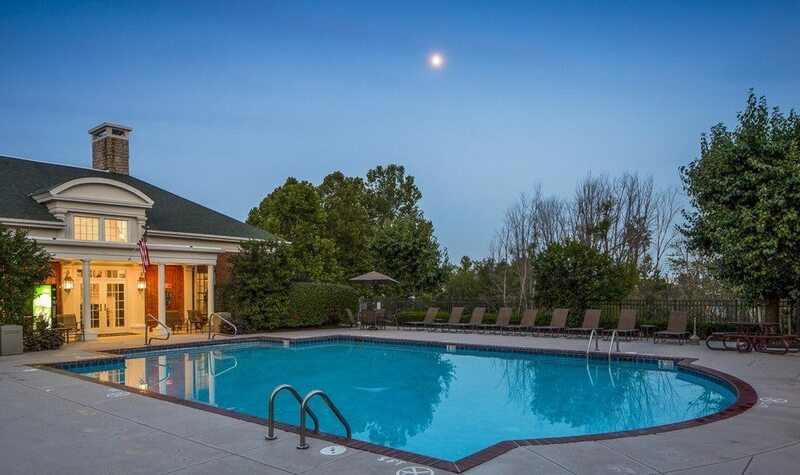 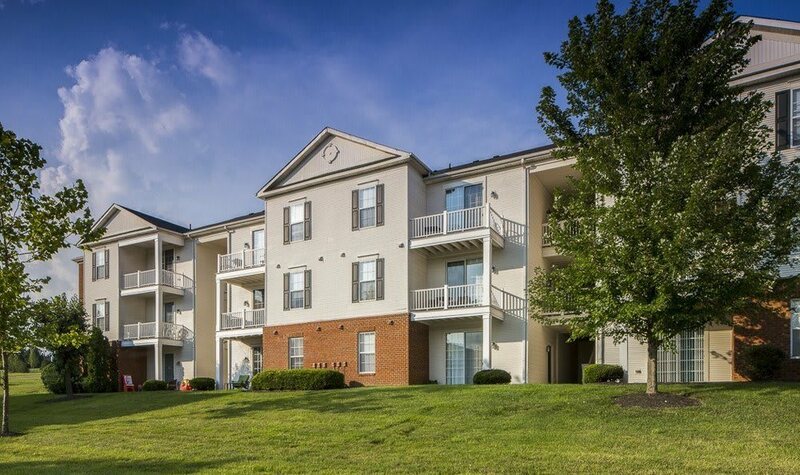 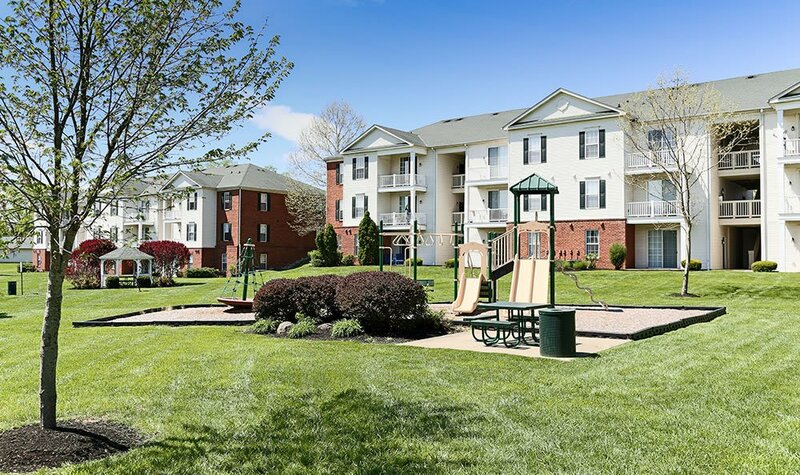 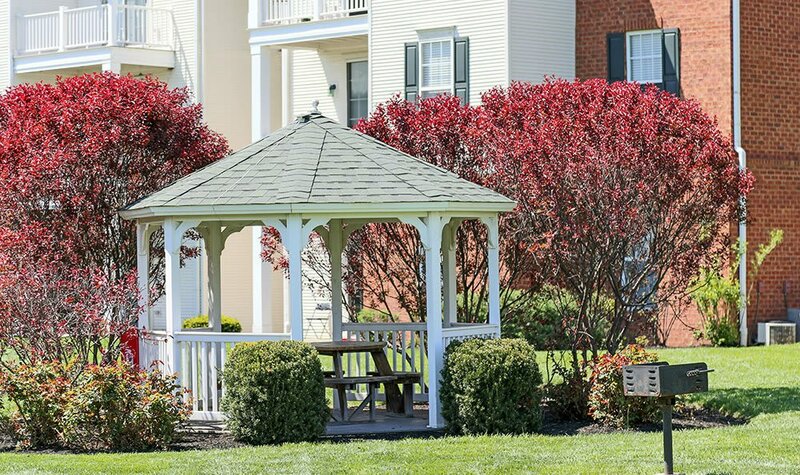 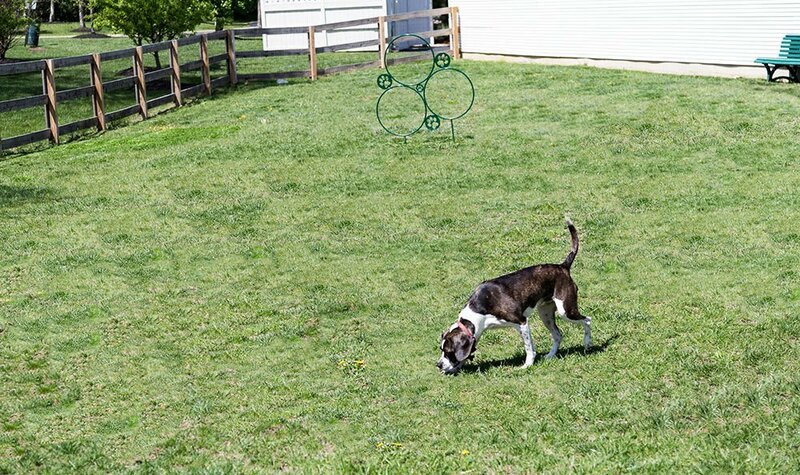 From our lush green setting to our amazing amenities, including beautiful flooring and finishes in each of our apartments, experience all that sets The Preserve at Beckett Ridge apart by viewing our high-res photos! 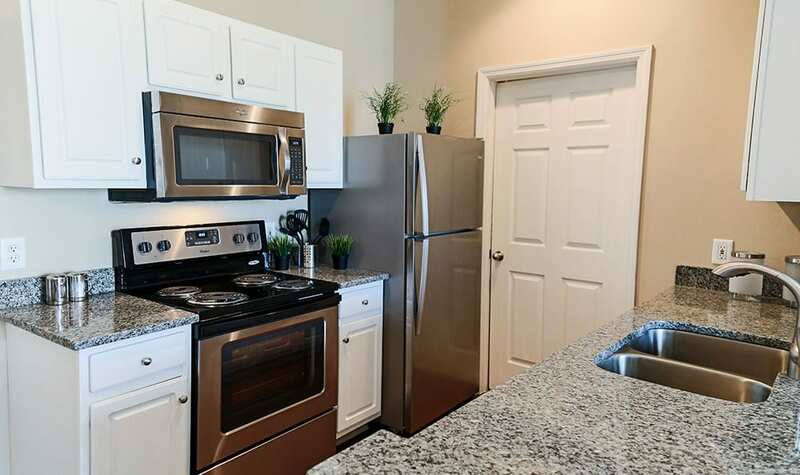 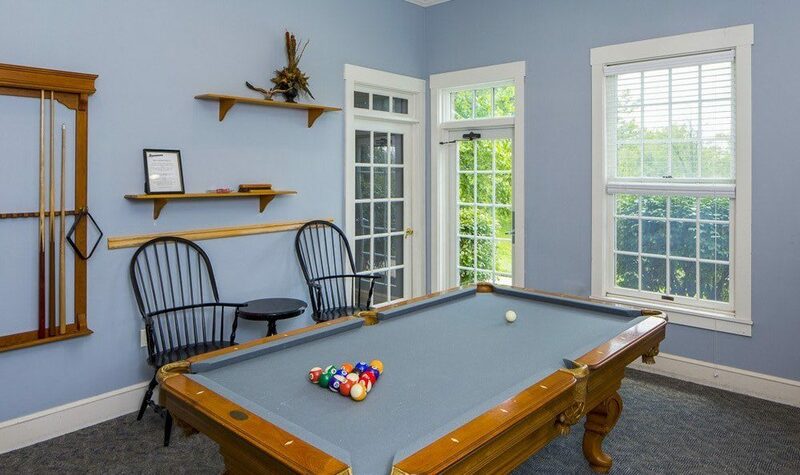 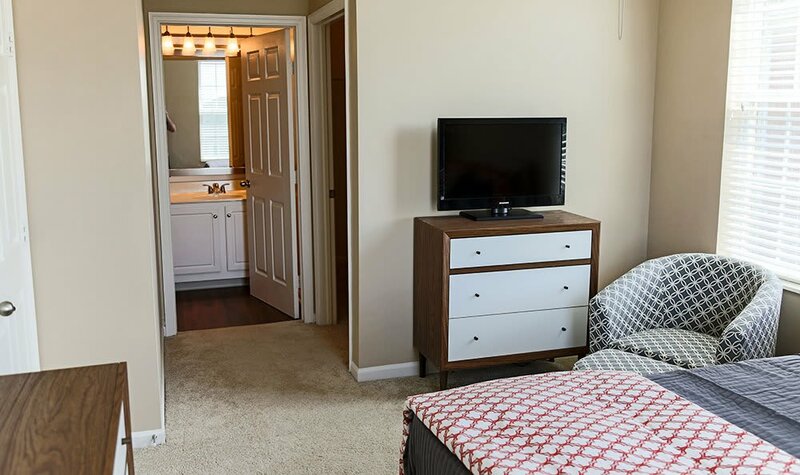 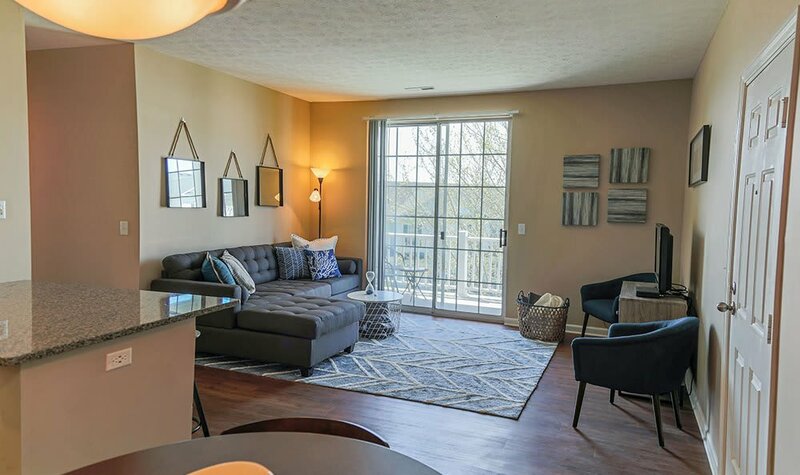 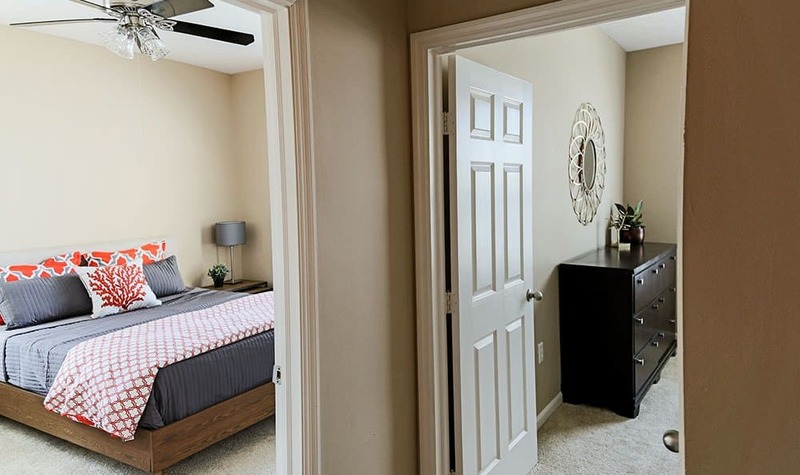 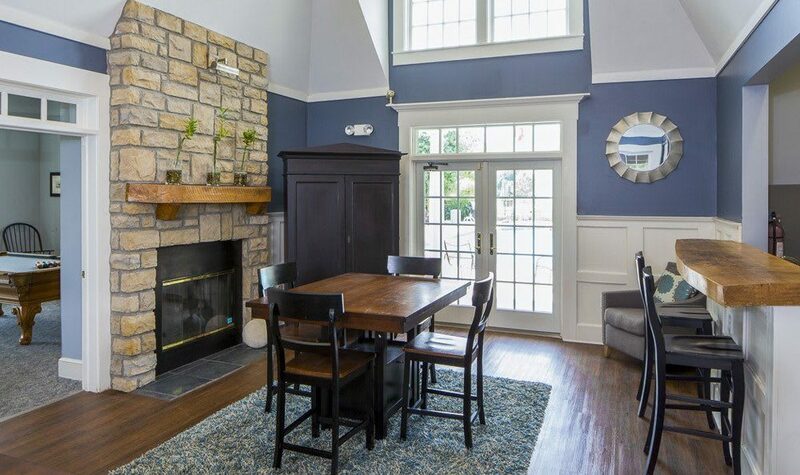 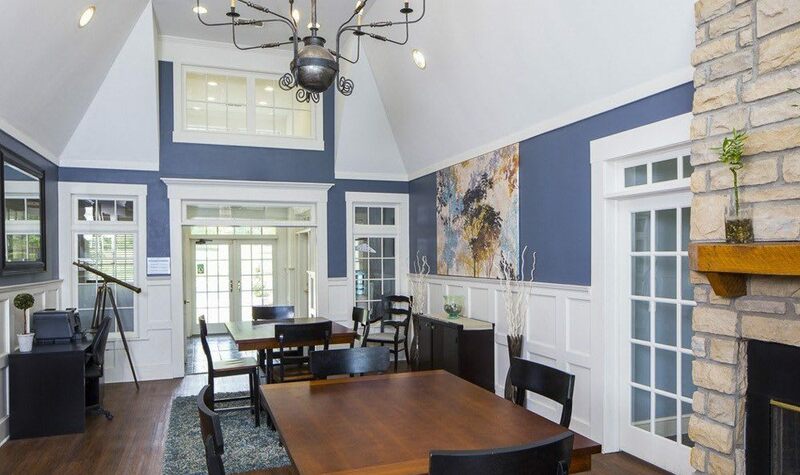 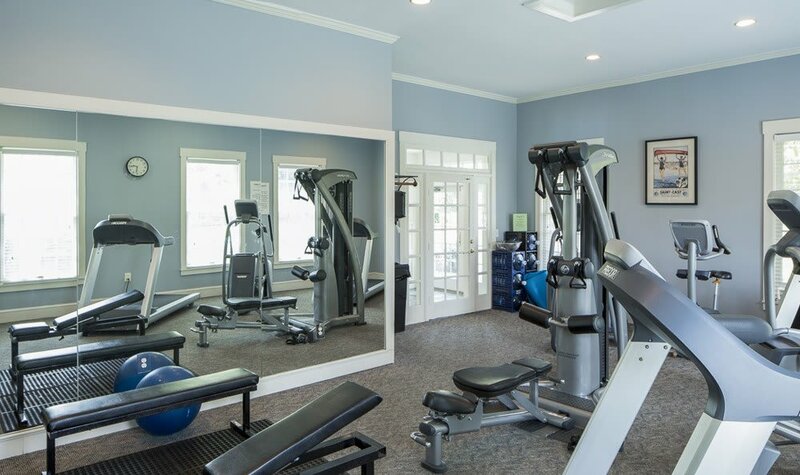 As you take a visual tour of our your new The Preserve at Beckett Ridge apartment, remember that pictures are never as good as the real thing, so schedule a tour of your new home today!